One glass will give you that refreshing goodness and 100 percent of your daily Vitamin C needs. Sofitel Manila Hotel takes wellness to new heights as it unveils Vietura, the first aesthetic Institute of its kind in Asia! 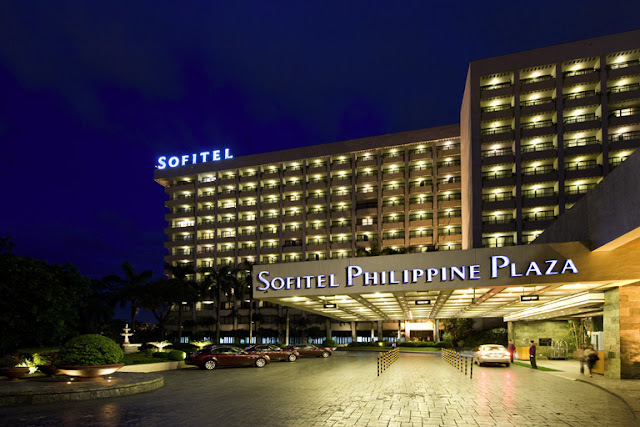 With medical tourism on the rise throughout Southeast Asia, Sofitel Philippine Plaza has jettisoned the traditional spa playbook and teamed up with the country’s most renowned wellness experts as they opened the door to a comprehensive health and aesthetic Institute, the first inside a five star hotel in the Philippines. 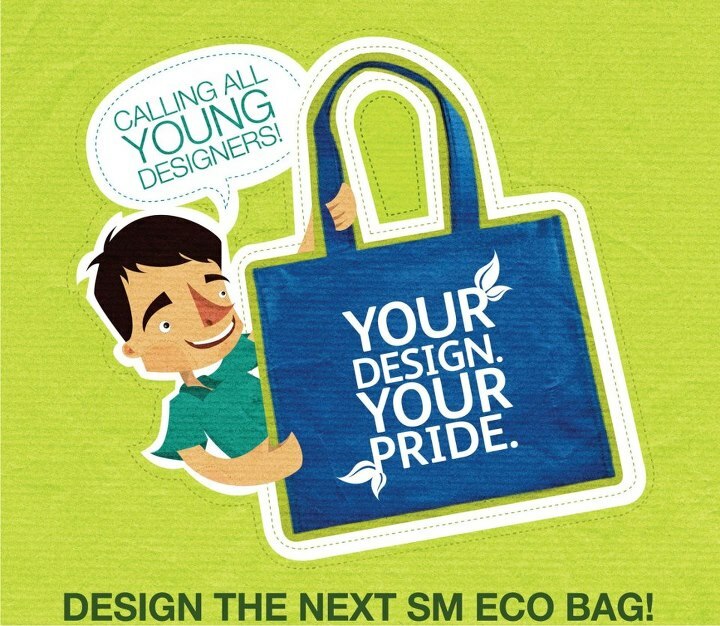 Be one of the designers of the next SM Eco Bag to be featured in all SM Malls nationwide. Compose your most inspired artistic design centered on the theme, "Art of Sustainability." 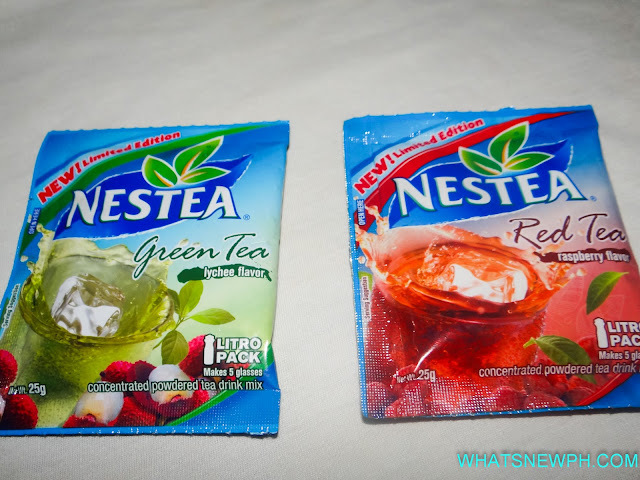 Your entry must be composed of four (4) individual bag designs based on the four (4) categories (earth, fire, water and air). Four (4) winners will win each receive P25, 000 cash plus the New iPad. You will also see your creation on all SM Eco Bags. Not only, that. Your school will also receive P25, 000 for the school's individual environmental project.